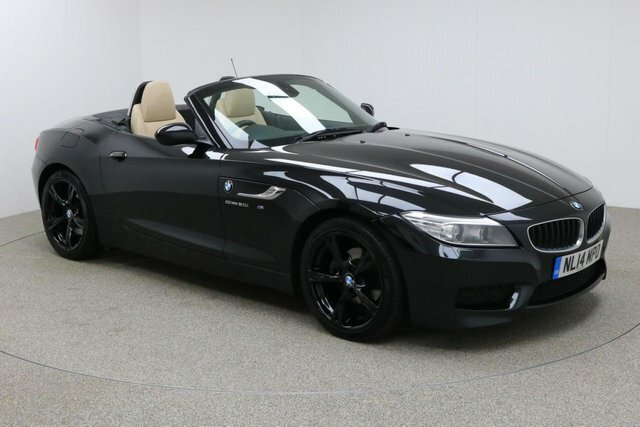 Take away your next used BMW Z4 car from Dace Motor Company Ltd today! Whether you are after a large or compact vehicle, a prestigious or durable design, a diesel, petrol, hybrid or electric engine, Dace Motor Company Ltd has something to suit every motorist on our forecourt near Stockport. BMW originally designed aeroplane engines and then motorbikes. The brand has since developed into one of the best-selling luxury automobile producers on Earth with its advanced engineering. The BMW 5 Series Saloon has become an incredibly popular vehicle for drivers, due to its sleek design and the thrill its first-class engineering produces within drivers and another perfect example of the brand's innovative skills is the BMW X5 sports utility vehicle, with its four-wheel drive method and advanced design. From Stockport, getting to Dace Motor Company Ltd will take around half an hour via the M60. Take Exit 24 onto the A57, then turn left onto Laburnum Road. Turn down Reddish Lane and continue on this road to Greg Street, where we are based.